Parappa the Rapper HD is finally out, here’s what I think. 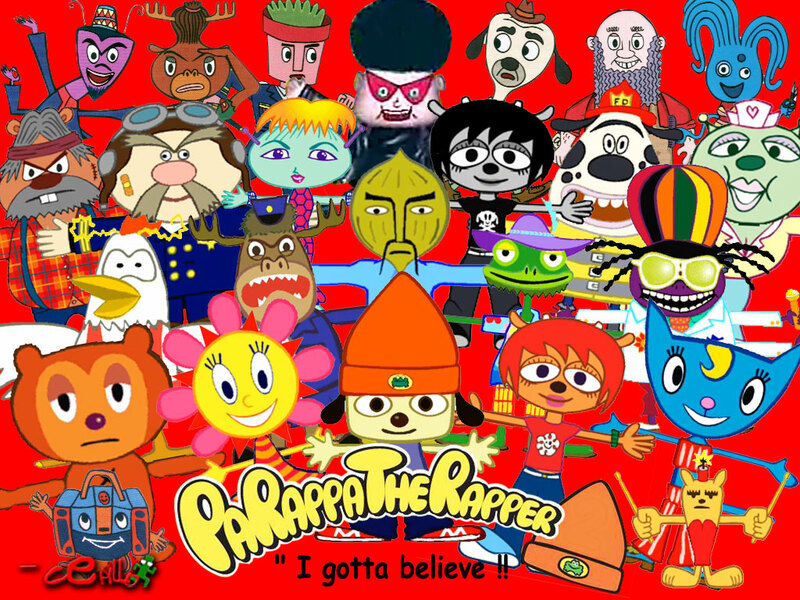 When Parappa the rapper was released back on December 6, 1996 it was a one of it’s kind game. The premise was simple, each stage had it’s own music, and boss rapper to them. They spit a rhyme and then you copy that rhyme on the next verse. complex the rhymes get. There is a bar that gauges how well you are doing, from cool to awful. Normally you stay in the good zone, but do well enough and you enter cool. This is where you can freestyle and rack up the points, complete with special fx, like new backgrounds and such. There are six acts, and each act has a cut-scene before and after. The main objective is Parappa getting the girl, Sunny Funny. The art design is amazing, I won’t spoil it but, You’ll be facing an Onion, learning to drive, and all kinds of fun scenarios. Rodney Greenblat’s art really shines. 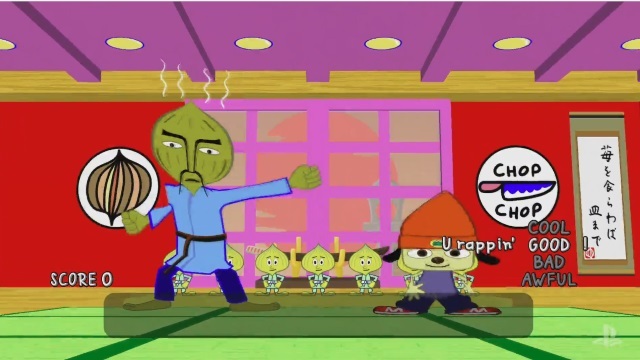 Everything is stylish and unique, Parappa’s friends all look like they could star in their own game. All the characters look like paper thin drawings and the transition to 4K HD is absolutely amazing, I feel like I can reach into my television screen grab these paper characters. Now for the bad, and there isn’t much. The cut-scenes before and after, battles, didn’t make the transition to HD. They are displayed in a small box, akin to old sega cd games. This game is rather short and can be beaten with everything seen in under 60 minutes. Every song is catchy and getting cool on them is a challenge. There are also points to every stage. At 15$ I think it’s still well worth it, and would gladly have paid more. Parappa the Rapper gets a 9 out of 10! NEXT POST Next post: My Persona 5 thoughts, 10 hours in.